We recognise the importance of partnerships with industry leaders and the benefits each brings to our sport. Through these partnership we are able to provide members with exclusive offers; coaches and officials with first class education programmes; and clubs, gyms and event organisers with a variety of added value services. Specialists in sport and leisure insurance, Sportscover is British Weight Lifting's 'Official Insurance Partner'. Kukri is British Weight Lifting's 'Official Kit Supplier' providing exclusive and bespoke sportswear and merchandise. Sport England is one of British Weight Lifting's funding partners, and provides support and advice relating to the growth of the sport on a national scale. 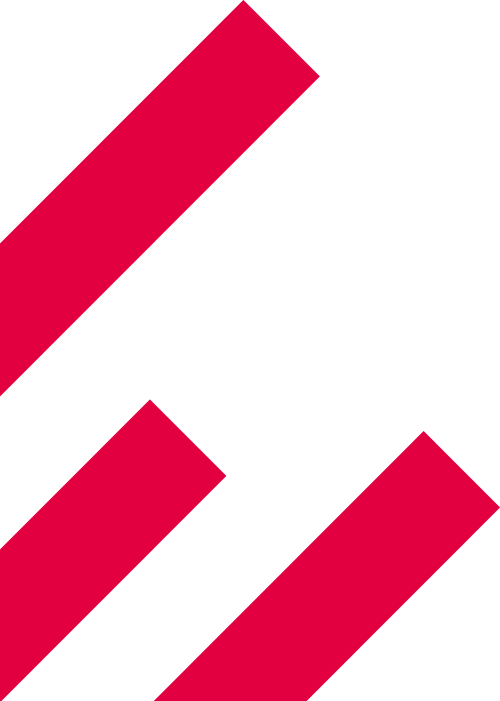 UK Sport is one of British Weight Lifting’s funding partners, and provides support and advice relating to the growth of the sport at the elite level. 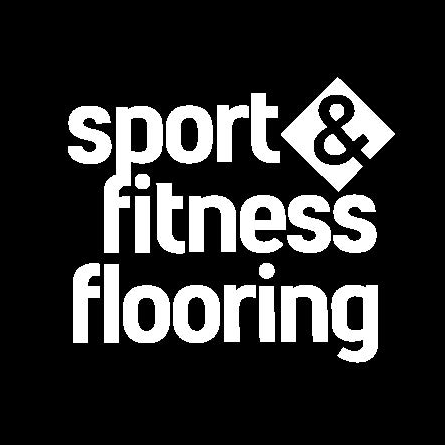 Sport & Fitness Flooring is an innovative and progressive, young company offering the design, supply and installation service of performance sport flooring and fitness flooring and is the official flooring partner to British Weight Lifting. Coco Fuzion 100 is a range of still and sparkling fruit flavoured natural coconut water drinks absorbed by the body more quickly than water, quenching thirst and providing energy to athletes. The Anvil team have over 30 years experience hand-building some of Britain's best gym equipment. Anvil has built a reputation on depth of experience, high quality workmanship and first class service. Eleiko is a world leader in weightlifting products and British Weight Lifting's 'Official Equipment Supplier'. CIMPSA is the professional development body for the UK?s sport and physical activity sector, and British Weight Lifting's 'Official Course Endorsement'. British Weight Lifting is an Official Partner of the Youth Sports Trust, an organisation committed to creating a brighter future for all children through the power of sport. British Weight Lifting's 'Official Charity Partner', the Weight Lifting Foundation helps young weightlifters fulfil their potential. 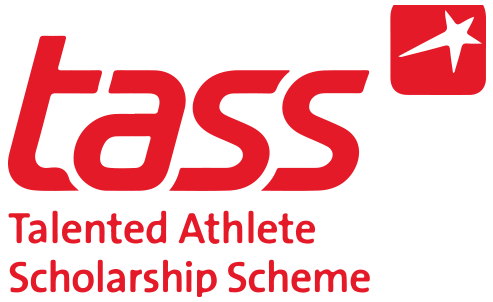 The Talented Athlete Scholarship Scheme (TASS) is a funding partner for British Weight Lifting and provides opportunities for athletes to fulfil their sporting potential. Sport:80 is British Weight Lifting's 'Official Technology Partner' and the company behind the BARS system. 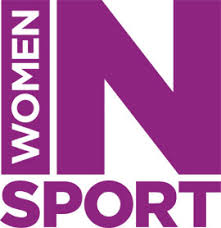 British Weight Lifting is an Official Partner of Women in Sport, an organisation committed to ensuring equal opportunities in sport, from the field of play to the boardroom. British Weight Lifting is an Official Strategic Partner of UK Active whose vision is to get more people, more active, more often. British Weight Lifting and Oomph Wellness are working together to highlight the benefits of weight lifting and improve the health and wellbeing of older adults. Titus Learning is the BWL’s E-Learning partner, future proofing our E-Learning platform and providing more accessible opportunities to discover the benefits of weight lifting. The Register of Exercise Professionals is the largest independent public register for the Health and Fitness Industry in the UK, recognising the qualifications and expertise of health-enhancing exercise instructors across the four home nations. Uncle Beef strives to source the best farmed meat within the UK for its products.